Back in my days working on Hollywood movies, I met quite a few casting directors and even more aspiring actors. Every week these casting directors would send out breakdowns to various talent representatives in town, letting everyone know the specific characters they will be auditioning. As soon as the casting department presses send on the mass email, hordes and hordes of actors come a knockin’, all fighting to land one of only a few available roles in the project. While each of the auditioning actors might meet the physical attributes requested of the part, the casting directors will usually be looking for certain perceived personality traits that stretch beyond the talent and the well-executed delivery of a few lines of script. Certain actors naturally possess a persona perceived to be more reliable, or wholesome, more poised, more spirited or whichever personality trait the casting directors are seeking to be represented in the project. 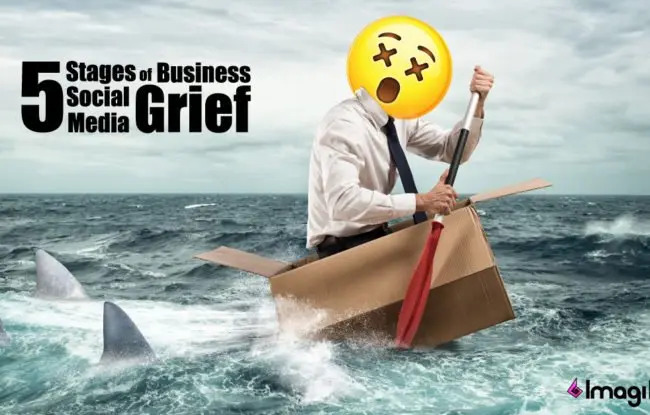 While your company might not be involved with casting the next Hollywood blockbuster, it doesn’t take a stretch of the imagination to see the parallels of stories told in Hollywood and branding on social media using the same story techniques. The internet has evolved quite fast over the last several years. Brands have had to evolve even quicker with the growth of social media for business and the necessity of having a sound social media marketing strategy. 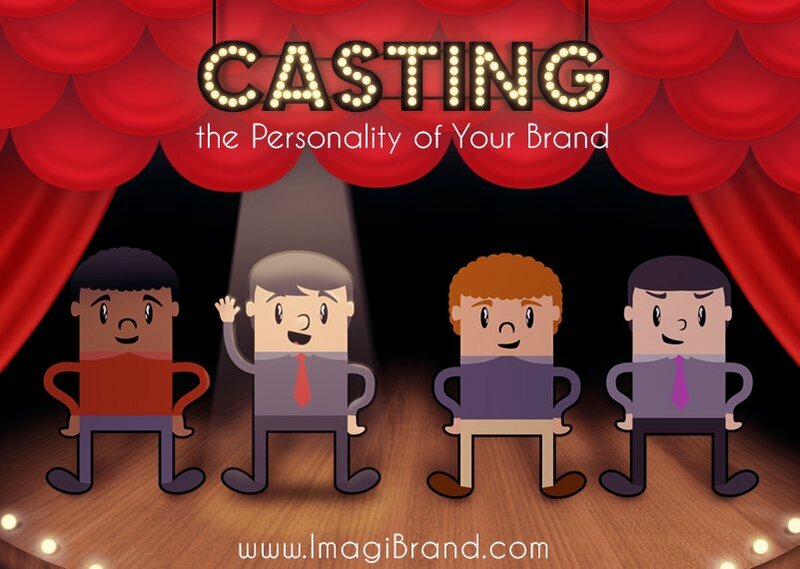 With all that in mind, has your company considered casting a character to represent your brand? Like any veteran casting director in Hollywood, your brand should be extremely careful to make sure your brand character represents the true essence of your brand personality. Casting the personality of your brand should proceed with any branding with social media. Choose wisely. Your company will be tied to the hip with any character you ultimately cast to speak on behalf of your brand and its personality. Done correctly and you will reap the rewards of strategic social media branding. Done poorly and you might not only be hurting your brand but helping our your competitors at the same time. Does Your Brand Story Need a Brand Protagonist? Every screenplay in Hollywood has a protagonist, a character that will ultimately become the focus of the story. The protagonist has the privilege and burden of representing and carrying the story. Much like any Hollywood screenplay, a company will sometimes use a brand protagonist to help aid in the brand storytelling process. A brand protagonist sometimes referred to as a brand ambassador, is especially beneficial to any brand marketing through social media. They provide not only a vehicle to communicate their message and values but can become a strong figure of consistency which followers of their brand can grow to trust, adore and most importantly, remember. Most brands take the traditional route with their brand protagonist by casting a likable character, one in which an audience of consumers would develop a “rooting interest” in her, him, or even, it. Other brands have found great success by going with less-likable characters with multiple flaws and idiosyncrasies but are more dynamic and intriguing. At the very least, this branded character should be interesting, extraordinary, compelling and fascinating. 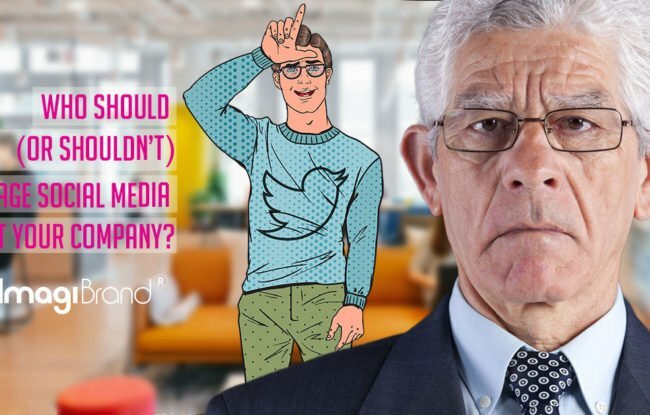 Branding with Social Media: Are You Typecasting Your Brand? When branding with social media, it is vitally important that consumers relate to their brand protagonist and readily recognize that character to be a reflection of their own personality and values. Having your brand protagonist exhibiting universal characteristics enables the public to emphasize with the mission of your brand as if to say, “They’re one of us.” It is important to be cognizant of not intentionally excluding any potential consumers in your target market, as it is equally important that you don’t fall into the trap of “typecasting” your brand protagonist by making this character one-dimensional, or even worse, boring and non-memorable. Producers and casting directors will often resort to typecasting as a means to fill the minor, supporting roles in a story that will not have enough screen-time to fully develop their character and therefore audiences will need to immediately understand what they represent. We’ve all seen these types of characters in our favorite television shows: that recognizable but nameless actor who always plays the military officer, the high-level executive or the school teacher. While typecasting might help audiences quickly identify the type of character your brand is presenting, does it help them think of your brand when they see that character? Beware of typecasting your brand. You could be unintentionally helping your prospective customers remember your competitors’ brand if you haven’t created a brand protagonist that is original enough to not be like anything or anyone else out there on the market. Any brand protagonist can be made fresh and interesting by a simple twist on convention. A brand character that is slightly off-the-beaten-path is almost invariably more interesting than an ordinary character leading an ordinary life. Progressive Insurance hit a home run when they created their fictional brand protagonist, Flo, an energetic store employee with a passion for selling Progressive products and services. Progressive could have played it safe and gone with a trustworthy and conservative Progressive executive to represent the brand, but instead, they hired then-unknown comedian Stephanie Courtney and her offbeat personality and dry sense of humor to help tell their brand story. A brand protagonist can be an extremely useful tool to help propel your brand to new heights of awareness. The decision on the type and style of the brand protagonist greatly depends on the attributes important to your brand and the personality you want to share with the world. 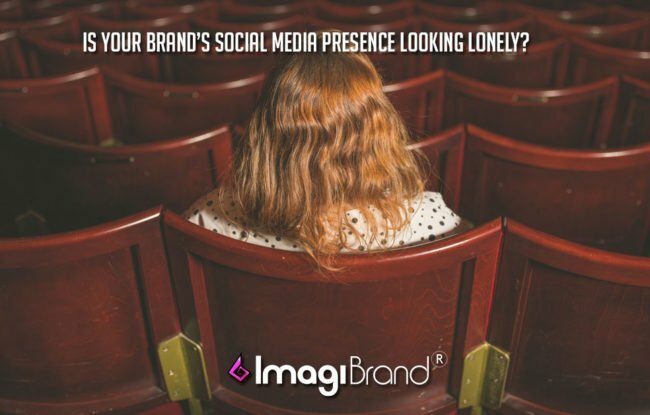 If you are interested in learning more about branding with social media, we encourage you to reach out to our social media agency, ImagiBrand, where we transform companies into social brands by offering a full array of social media management services.